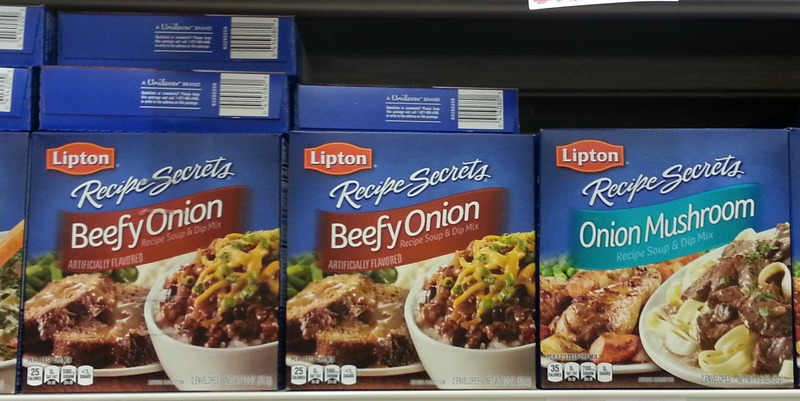 Lipton Recipe Secrets Just $0.83 at Publix! Check out this deal we have on Lipton Recipe Secrets this month. You can find these products at Publix stores for $1.63 each regularly. Stack these offers to get two boxes for just $0.83 each! This is the “secret ingredient” I use in the meatloaf recipe my daughter loves so much.